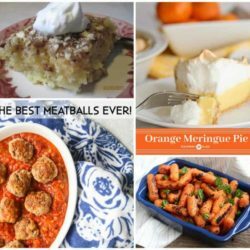 I can’t believe that there have been 150 editions of Meal Plan Monday so far! 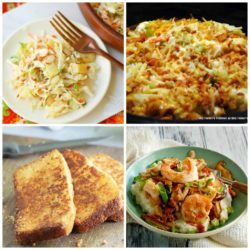 Y’all share some amazing recipes with us every week and we love them all! 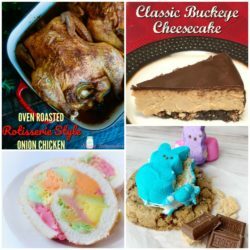 Since Valentines day is this week I thought it might be nice to check out a few recipes that would be perfect for celebrating! 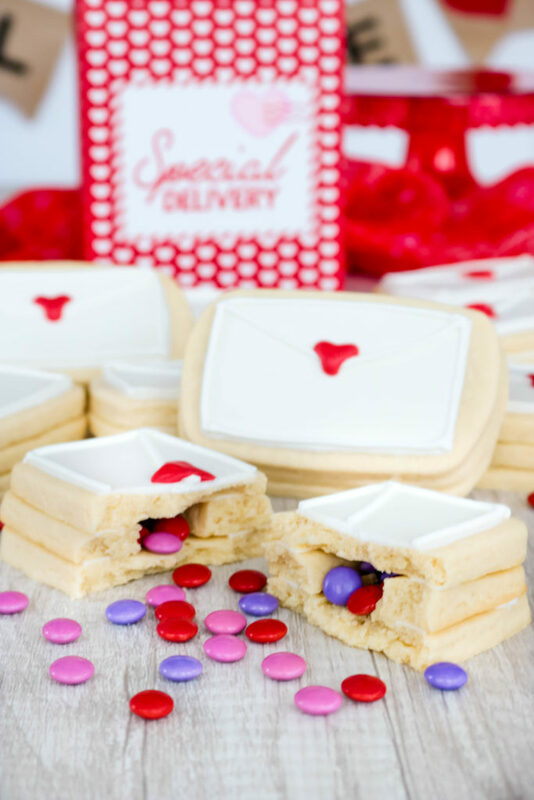 Not only are these featured recipes great for Valentines but they’re really perfect for anytime. 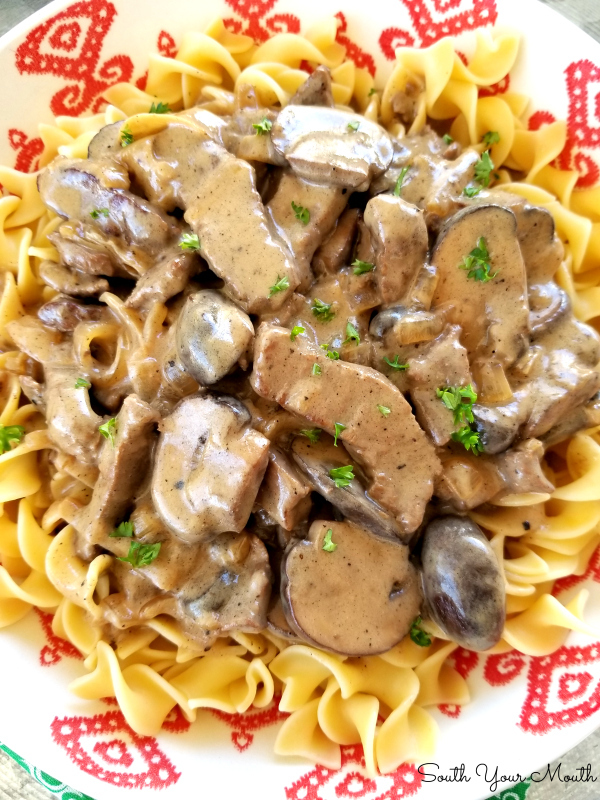 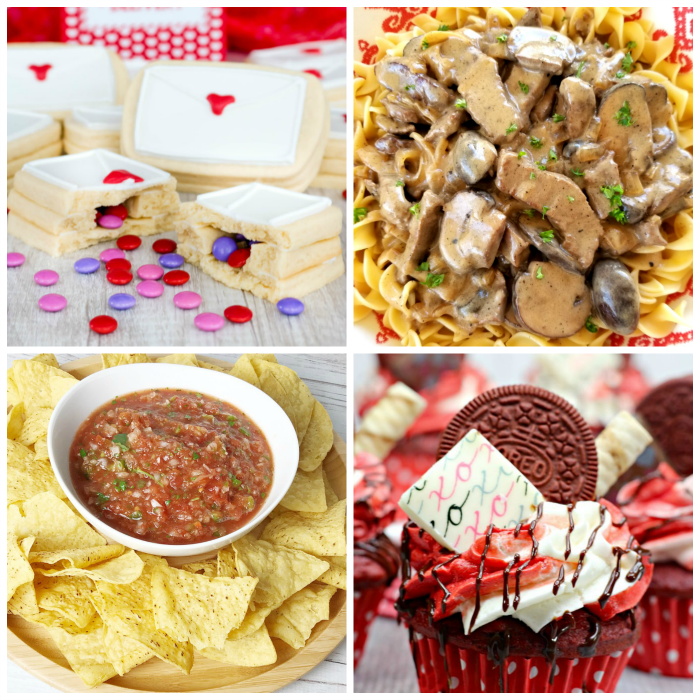 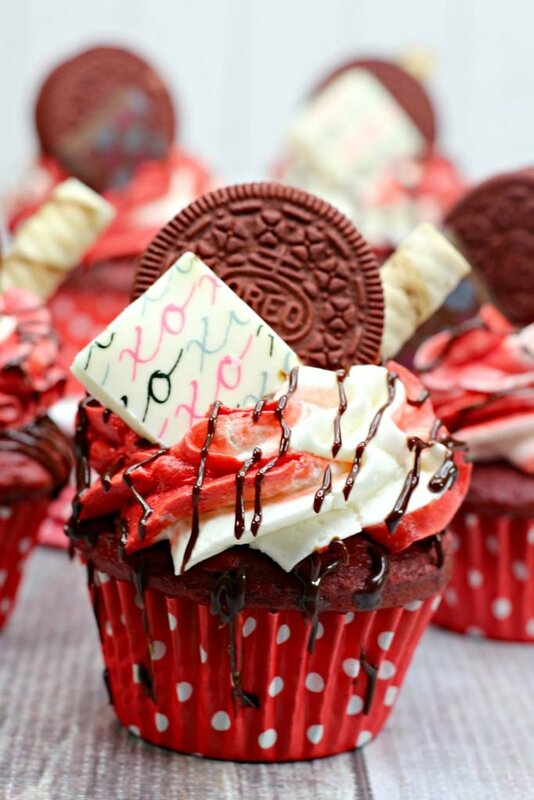 So take a look at this week’s recipe features and then share some of your favorite Valentines Dinner and Dessert recipes with us below!